Lisa and Ric Larsen are a performing duo based in Chicagoland, specializing in classical and contemporary repertoire as well as custom arrangements to cater to the demands of individual clientele. They are equally at home on the concert stage, at a cocktail party, corporate event, wedding ceremony, or in your living room for a house concert. Intermediate to advanced private lessons are also available with Ric and Aurora University, or with either Lisa or Ric at the Legato Lesson Studio in Naperville. 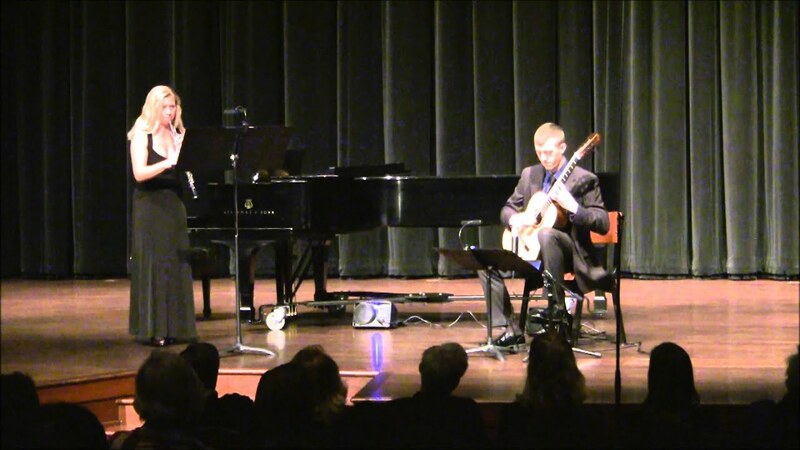 Legato Duo performed at a couple of Aurora University events, where Ric is on faculty. They play well together and Beal up their performance with guitar-only and oboe-only pieces, creating a varied and enjoyable concert. Anyone hiring them can expect excellent preparation, meaningful performance, and professional presentation. They are experienced and comfortable on stage. They do beautiful work, together and separately. Legato Duo played for our grand reopening of Frank Lloyd Wright's last standing hotel. They were wonderful, talented pair. The unusual combination of oboe and classical guitar is perfect either for a concert situation or as event music. Those who attended were lavish in their praise and one couple invited them back to play for their anniversary celebration. While this event preferred their classical sound, we also invited them back for a Cinco de Mayo celebration and they were a hit with a whole different style for the occasion. They are versatile, great to look at, and sound amazing. 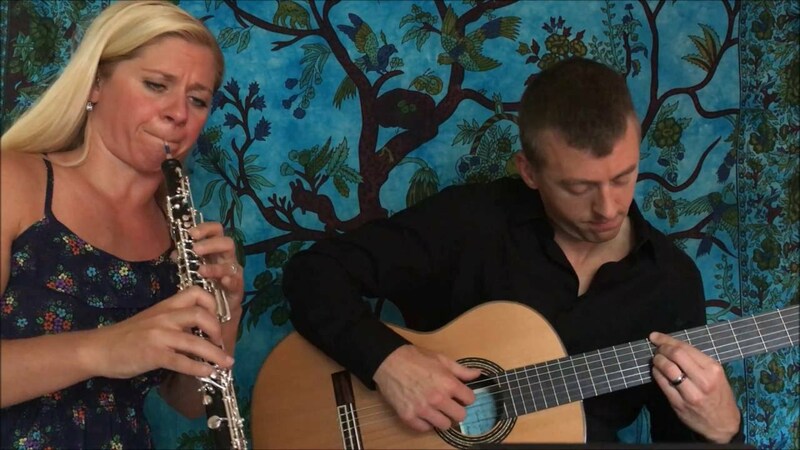 The oboe and guitar together make beautiful music, and the Larsens certainly enhance that sound. I heard them play a broad selection at an Aurora University faculty recital and it was a lovely experience. A typical concert program for the Legato Duo contains a wide variety of classical and contemporary repertoire spanning many centuries and corners of the globe. Modern music is strategically peppered in among more traditional selections to create balance, with the oboe and guitar showcased equally. For corporate events, cocktail parties, weddings, and house concerts, custom arrangements are accommodated and the program can vary to range from all Beatles to traditional wedding favorites. Other areas of specialization include Baroque and Latin music. 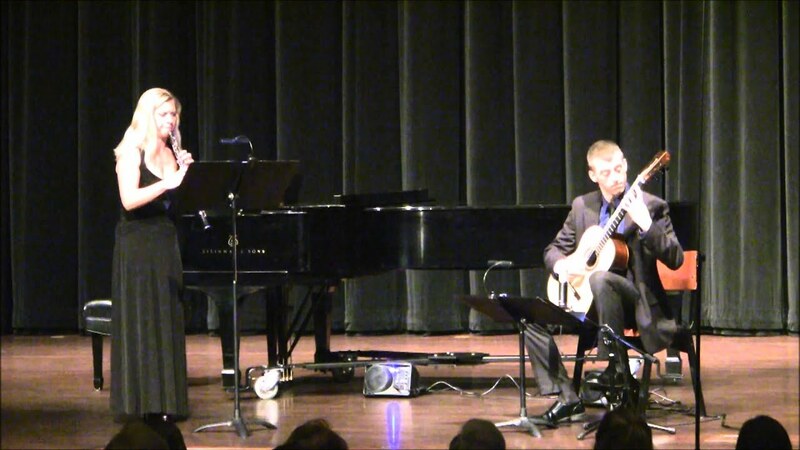 Lisa and Ric Larsen perform as an oboe and guitar duo and operate a private lesson studio in Naperville, Illinois. Lisa attended the University of Illinois where she received her BME, while Ric received his BA at Minnesota State University, Mankato and his MA from Elmhurst College. Lisa has studied with Deb Stevenson, Nancy Ambrose King, Daniel Stolper, Scott Hostetler of the Chicago Symphony Orchestra and Rob Botti of the New York Philharmonic. Ric has studied with Dave Reed, James McGuire, Denis Azabagic of the Cavatina Duo and the Chicago College of Performing Arts, and Jason Vieaux, youngest ever winner of the prestigious Guitar Foundation of America competition. In addition to an active performing schedule, Lisa and Ric own and operate the Legato Lesson Studio in Naperville, and Ric also instructs classical guitar and teaches music appreciation and music business classes at Aurora University. Together they teach over 50 students each week and perform on a regular basis throughout the greater Chicagoland area. 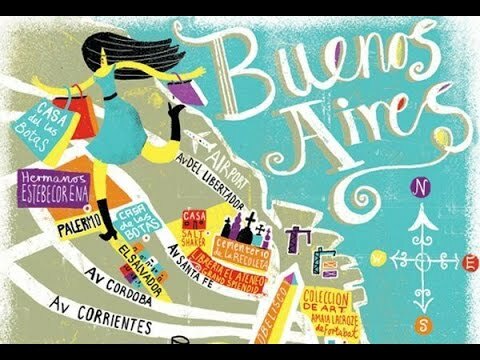 Bach, Mozart, The Beatles, Piazzolla, Scarlatti, Gershwin, Schumann, Vivaldi, Mumford and Sons, Molino, Giuliani, Telemann. Pujol, Barrios, Browuer, Marcello, Albeniz, classic movie themes, and much more. Custom arrangements available on request. The Legato Duo supplies all necessary equipment. Setup requirements include two armless chairs, one standard electrical outlet and a 6x8 ft space.